You feel elated to have made it through the rigorous hiring process for VIPKID. You can’t wait to start teaching! You open up as many spots on your schedule as possible, hoping to book your first class. Finally, after what seems like forever (or maybe it really was forever), you have your first trial booked. Now, your emotions are seesawing from happiness to sheer terror in a matter of seconds. Your stomach feels like it’s doing flip-flops and possibly the backstroke. The first thing is not to panic. VIPKID is very selective in who it hires. The fact that you got hired out the thousands of potential teachers who apply every day, means VIPKID saw something special in you. 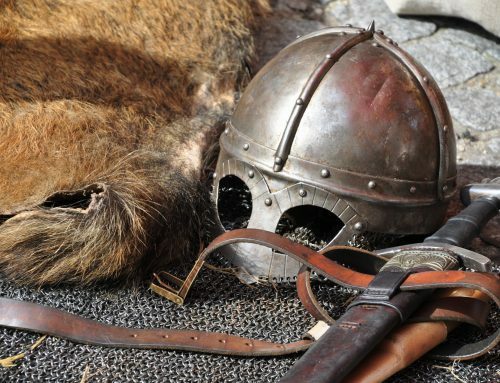 The second thing is to read my tips and tricks for surviving your first trial class! These are the things they DON’T teach you in the training. 1. 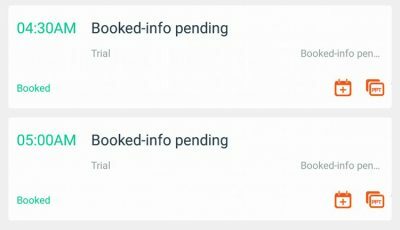 “Booked – Info Pending” – Say what? Especially as a new teacher, this makes things even more stressful than they already are. Trials are a little bit of learning by fire. They just throw you into the deep end and hope you can swim. A few months ago, VIPKID added in the ‘booked – info pending’ trial. It used to be that the sales team would assign trials with names like “Bao Bao” or “Bao Bei”, and 99.99% of the time, the student would not show up. If you actually taught a Bao Bao, it was like teaching a magical unicorn. Now, instead, some of the time, the sales team will assign a trial as “booked – info pending.” This means that they don’t actually have a student for this class yet. They want you to be prepared for a student who might book this slot – they just don’t have one yet. The student information may (or may not) appear before class. Sometimes, it’s fifteen minutes before class; other times, it’s five minutes before class. It will even appear when you are already in class. Those are really fun. This type of trial does have a high rate of “no shows.” If the sales team doesn’t end up booking a class, it will count as a student no show. So how do I prepare for this type of class when I don’t know anything about the student? First of all, you should familiarize yourself with all the trial lessons. There are not that many, so spend an hour one afternoon, and you will be glad later on when you actually start teaching trials. Also, the most common trials, that I have found, are either 2.1 or 2.4. These are the very beginner levels. 3.1 and 4.1 are also popular for the higher levels. So, if you really don’t want to review all the trial lessons prior to teaching, make sure to at least review 2.1, 2.4, 3.1, and 4.1. 2. Help! What level do I use? Most of the time, the course you should teach will be listed in the classroom; unfortunately, sometimes it gets confusing, because the student will take the computer placement test, and that level will be different from what is listed. If there is a computer placement test, use that level. Maybe the trial says to use 2.1, but the placement test says 2.7. Use what the placement test says, which is 2.7. You can always move up or down a level during the class. 3. My student is three years old, and it tells me to use 2.1??? 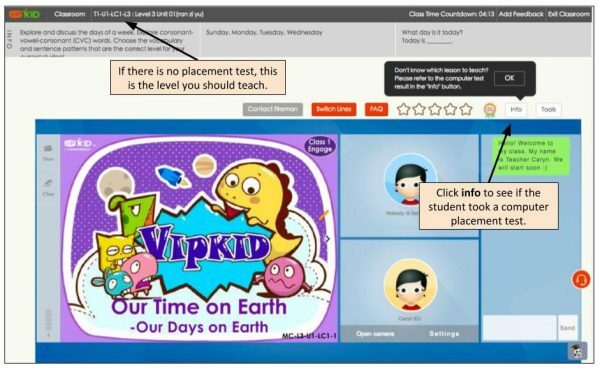 Why can’t I go lower or use the Pre-VIPKID trial lesson? This is always a really fun trial… not. When the parents sign up, they have a choice to try out either Pre-VIPKID or VIPKID. Since the parents get three trials, they will often try both programs if they think their child is borderline between the two. 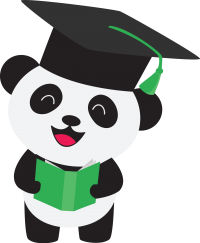 There are also parents who strongly believe that their two-year-old Bao Bao would do great in Level Two, but that’s a whole other blog entry. 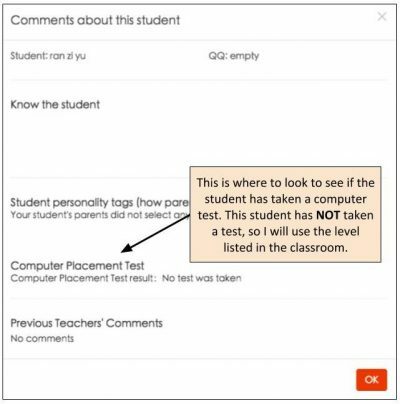 Unfortunately, unless you are certified for Pre-VIPKID, you won’t be able to move the student down to a lower level. 2.1 is the lowest level, and it is designed for students who speak no (or very little) English. Also, Pre-VIPKID is designed for toddlers. 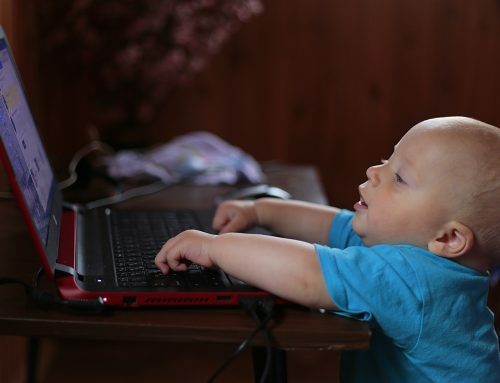 If the student is older than five, most likely they won’t be able to take Pre-VIPKID even if it seems like the perfect fit because they are too old. They will have to start in Level 2. It is misleading to call it Level 2, but that really is the first level. Don’t expect Bao Bao to be able to read, tell you their name, or answer any questions. Most likely, they will only be able to repeat (if that). You might get a lot of blank stares. That is actually okay and should be expected! Learning a new language is really difficult.Be patient and kind to your trial students. Try to put yourself in their shoes. Imagine if someone started speaking to you in Chinese and expected you to read Chinese characters. See what I mean? I know I would be completely lost. 4. What do I do? I can’t find the right trial to load in the classroom. When you go to load a trial, they are all out of order. How hard would it be to start with 2.1, then 2.4, and then 2.7? But no, they are organized completely by random. I blame Jerry (#jerry #itsalwaysjerrysfault). If you can’t find the trial you are looking for, there is a little button you can push that says “next.” There are two pages of trials. I believe 2.1 is actually on the second page. I know this might seem like a no-brainer, but when it’s 3:30 AM, and you are already stressed to the max, sometimes simple things seem way too complicated. Like finding and pushing the next button to locate the other lessons. 5. What are the best props to use for a trial class? There are so many possibilities! Check out my post on props. 6. My trial was marked “Student No Show” prior to class. Do I still have to show up and wait for 25 minutes? The answer is technically no, BUT they can still replace the trial right up to the minute before the class should start. This is the easiest way to end up with the dreaded teacher no show. Your trial cancels, and they sneak another one in at the very last second. When this happens to me, I will refresh, refresh, and refresh until the class time has actually started. Once the class officially begins, the spot will show up grey in the teacher portal. The same idea goes with clicking the 24 hour box on classes. Technically, the sales team shouldn’t book a class within one hour of the class starting; unfortunately, this isn’t always the case. Teachers have had classes booked seconds before they were supposed to start. 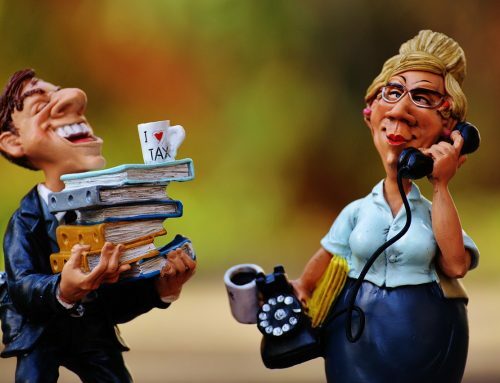 Also, if a trial cancels prior to class time, the sales team can rebook your class within 24 hours of class starting, even if you didn’t have the 24 hour box checked. And no, you don’t get the $2 short notice bonus, which is a total bummer. Be really careful not to miss a class. There is NO grace period for being late. Even if you are ten seconds late, they can still mark it as a teacher no-show. VIPKID is not forgiving when it comes to being late or missing class. We are not working for an American company; VIPKID has different values and expectations compared to what maybe you are used to. Being late is not acceptable. Period. When a student doesn’t show up for class, and it’s not marked student no show prior to class starting, you are supposed to wait 15 minutes in the classroom for a trial. You will have to wait 25 minutes for a major course (MC). Most likely, the firemen will mark it student no show about five minutes into the class. Check on your bookings page. I will keep my phone next to me and use the app to check periodically as I am browsing FaceBook or writing a new blog post. You don’t need to leave feedback for a no show. If it is a trial class, you don’t get full pay. You will get half pay plus your incentives. Think of it like a partially paid vacation for 15 minutes. Go to your happy place. Drink some coffee. Enjoy the quiet. 7. My student is here early. Should I start class? The short answer is NO. Don’t ever start class early. For more info check out my post on timing and pacing. 8. I have tried literally everything, and I still can’t get my student to draw a freaking circle. I wish I had the magic answer for this situation. I really don’t. This can be one of the most frustrating parts of teaching trials. But I promise you, it really is not the end of the world if your student can’t circle or write on the screen. You can still do the lesson, and you are not a failure. I spend maybe 2-3 minutes at the most trying to get Bao Bao to circle. If they can’t, I move on. 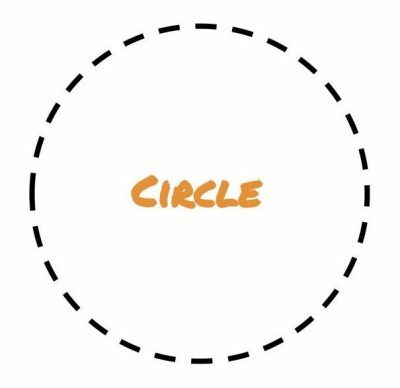 Don’t spend the whole trial trying to get them to circle Big A. That’s no fun for you or the student. When I am feeling absolutely desperate, I have a graphic which shows how to circle and draw a line with directions written in Chinese. 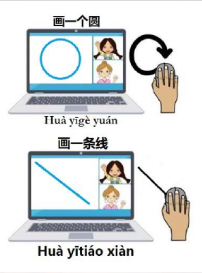 If the parent is sitting with the child, or if it’s an older student, I will sometimes hold it up or show it through Manycam. Sometimes, showing this message helps; other times, not so much. 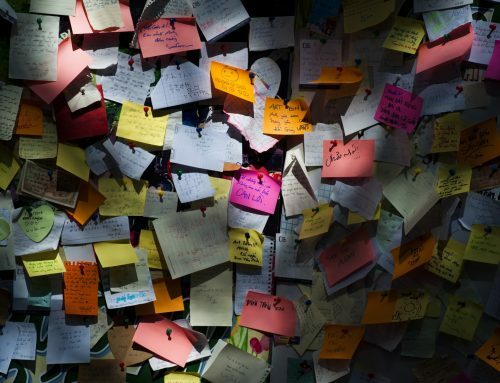 Try not to sweat the small stuff. Getting Bao Bao to circle is something that might not happen in their first lesson. I have had some students where it takes 2-5 lessons before they figure out that they can circle and draw on the screen. 9. Should I really switch levels during a trial? Yes, don’t be afraid to switch up or down (if possible) during a trial. Along with trying to sell the program to the parents and student, you are also trying to determine where the student should start if they sign up. It’s really important to try to find a level which seems appropriate. Really the only way to accurately place a student is to try different levels. If the lesson seems too hard, move down one or two levels. It if is too easy, move up. Ultimately, though, the child’s placement is up to the parents. I tend to error on placing the student a little lower rather than higher. It is way easier to move a student up than down. I don’t make a big deal about switching slides. Sometimes, I will say something like, “Hold on one second. Let’s try this.” But often times, I just switch without saying anything. You might have to switch multiple times. Try not to switch like ten times, but it is okay to switch more than once. You also don’t have to do every slide in a trial. If I switch midway through to another lesson, I will skip the first few slides and go to the main part of the lesson. 10. So I finished my trial class early. I can leave now, right? No, unfortunately, you can not leave if you finish a trial early. The parents and VIPKID are expecting you to teach a full 25 – 28 minute class. Even if you finish all the slides, you still need to extend to at least 25 minutes. If you finish early, you can try using the next level lesson. You can also try asking the student questions, work on phonics or letter recognition skills, or even read a story. But whatever you do: DON’T END CLASS EARLY. Check out my post on timing and pacing for more info. On the other hand, unlike Major Courses, there is NO pressure to actually finish all the slides in a trial class. That’s one of the parts I love most about trials. Once you hit 25 minutes, even if you are on slide 10, you can skip to the last slide and end class. Now that you have read my tips and tricks for teaching trial classes, I hope you have a better understanding of the ins and outs of trials. Try not to worry too much. Try to have fun and, most importantly, make it fun for the student! Especially when you first start teaching, things won’t go perfectly. Give yourself a break and know it will get better with practice.